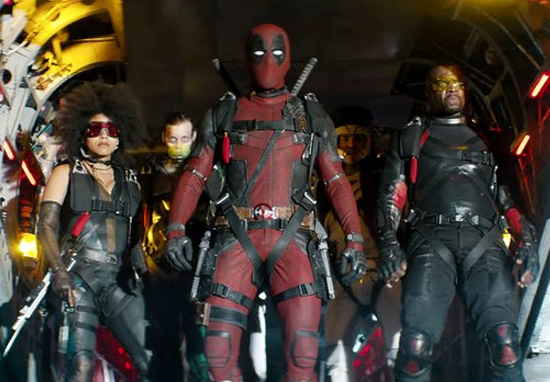 Ryan Reynolds has revealed Deadpool 2 originally had a joke about film studio Walt Disney Pictures but 20th Century Fox made him cut it out. The ‘Merc with a Mouth’ took aim at the legendary company, only to later regret it – well for the sake of maintaining a relationship with Disney. In an interview with Entertainment Weekly, the actor spoke about his contributions as co-writer with Rhett Reese and Paul Wernick, in particular what Fox made him delete from the upcoming blockbuster. I really genuinely don’t know a thing about it. 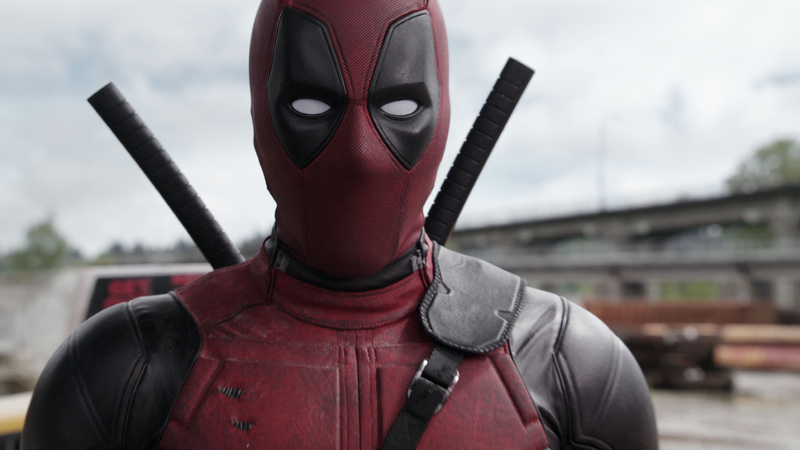 I read that [chairman and CEO] Bob Iger felt that there’s plenty of room in that universe to have a rated-R character like Deadpool. This is completely conjecture on my part, but I wouldn’t imagine that Disney bought Fox to dismantle it or something like that. I think that Disney bought Fox so it could have that in its arsenal. He and wife, Blake Lively, have found themselves having to address split rumours of late, with media reports suggesting they’re struggling ‘to find quality time together’ because of their work schedules. A few days ago, Lively fired a few shots at her husband, again, proving they’re just fine – while not actually addressing the whispers. 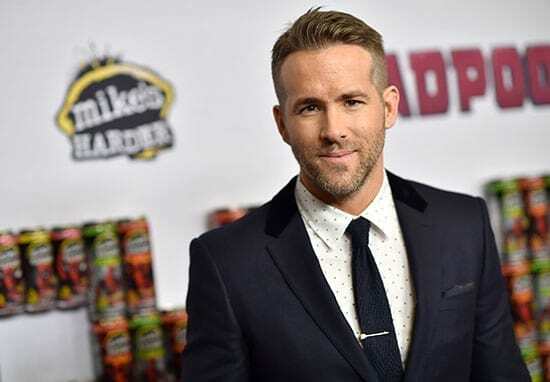 Outside the relationship non-drama, Reynolds is in full prep-mode for the release of Deadpool 2, which is released in UK cinemas May 16 and US theatres May 18.